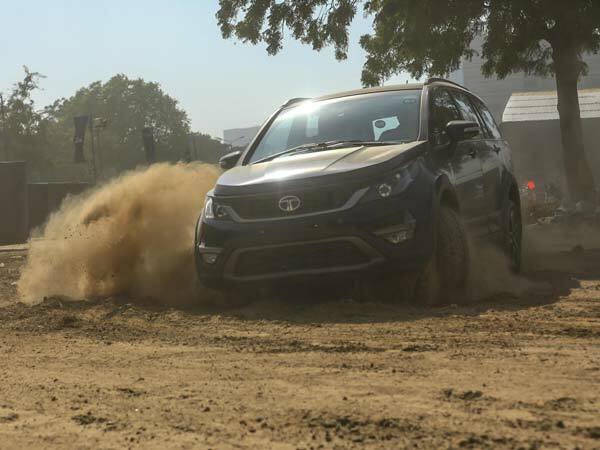 With an objective to create a buzz among customers for its highly awaited upcoming crossover SUV Hexa, domestic car maker Tata Motors recently organized “Tata Experience Centre” in Gurugram for three days. 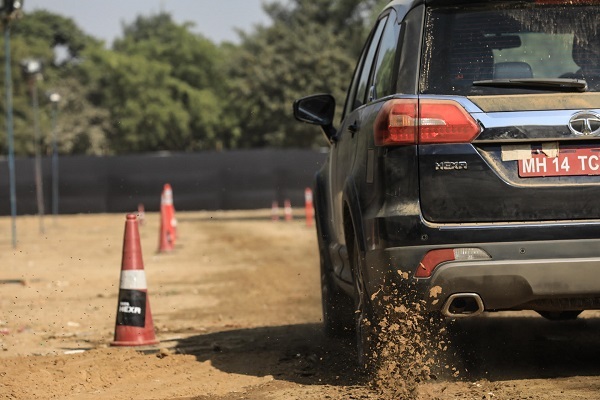 The camp was organized to let the prospective buyers of Hexa and journalists to try their hands of experiencing the off-road abilities of this upcoming product. Along with opportunity of driving the SUV, various other activities like adopting a pet, kids zone were also organized during the camp. The prospective buyers were also given an opportunity of booking their liked vehicle at the spot quite early before the actual launch of Hexa during the second week of January 2017. Developed on the Aria platform, the Tata Hexa will be offered in 2.2 litre diesel engine generating the power of 156.2 bhp and torque of 400Nm. 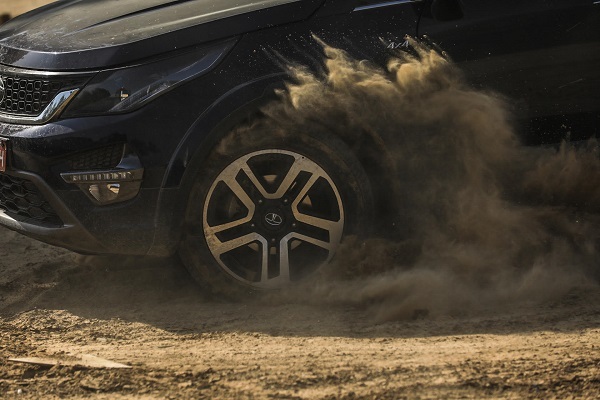 There will be overall four terrain driving modes in which this crossover SUV will be organized, these driving modes are similar to driving options offered in Land Rover vehicles. The transmission duty will be carried by both six speed manual gear transmission system and six speed automatic transmission system. Talking about the features that would be offered inside the cabin of Hexa will include dual tone dashboard, reverse camera, Harman infotainment system, 35 inch TFT color screen, six airbags, vehicle dynamic control system, engine drag control system and many more. 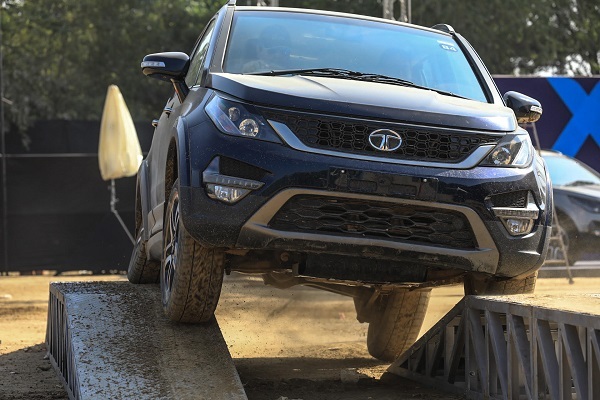 During the Hexa Experience Centre different types of driving tests were conducted to examine axle twisters, inclines, declines etc to assess the performance of crossover under different terrains. According to sources of company in coming weeks native car maker will organize same camps in other major cities of country including Chennai, Bengaluru, Hyderabaad etc. Talking about the event Mr. Mayank Pareek, president, passenger vehicle business unit, Tata Motors said, "Ever since its first showcase, the Tata Hexa has generated a great amount of curiosity and excitement, resulting in an encouraging response for bookings across our dealerships. The spirit of Hexa is all about going out there and doing 'what it takes' to deliver an unforgettable experience. Further building on our customer engagement initiatives, we are now launching Hexa Experience Centres that will further enable potential customers, enthusiasts and their families to get up close and personal, with the feature loaded Tata Hexa."